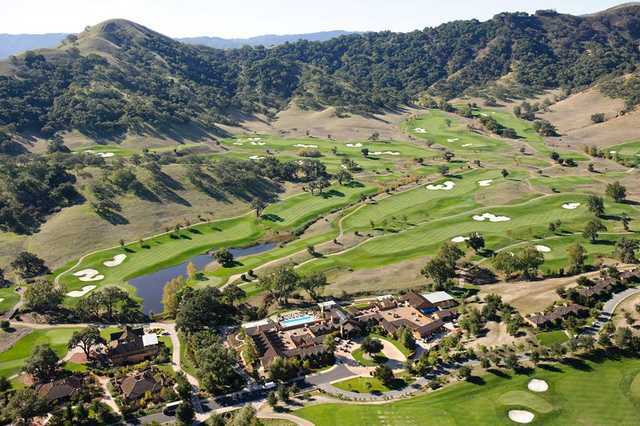 SAN MARTIN, CA — Opened for play in 1999, the 18-hole championship golf course designed by the internationally acclaimed Robert Trent Jones Jr., is CordeValle’s crown jewel. Mr. Jones’ sensitive and skillful uses of the site’s natural contours have created an unparalleled golfing experience. Mr. Jones has successfully designed a championship-level course that is both forgiving to the novice yet artfully challenging to the most accomplished golfers. 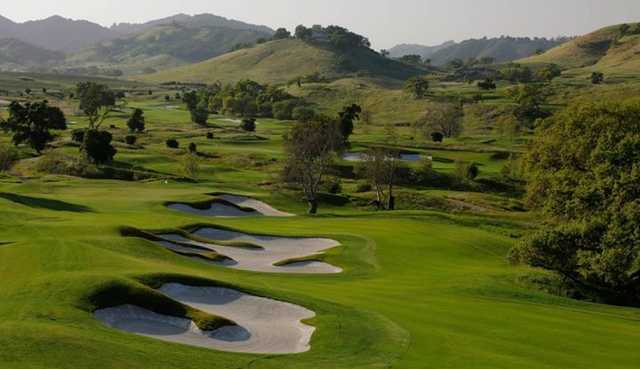 CordeValle is a proud partner of the PGA TOUR (Frys.com Open), PGA of America (25th PGA Cup) and the USGA (Senior Women’s Amateur Championship). The CordeValle management team is committed to providing tournament-quality course conditioning on a year-round basis.